Will Shahid Khan keep team in Jacksonville? Jacksonville Jaguars owner Wayne Weaver said Jaguars buyer Shahid Khan will buy a home in Jacksonville and keep management and staff in tact. “He will be hands on but day-to-day here,” according to Jason La Canfora of NFL Network. “I’ve had calls from California that I refused to take,” Weaver said in regards to other suitors inquiring to buy Jags and move it to Los Angeles. 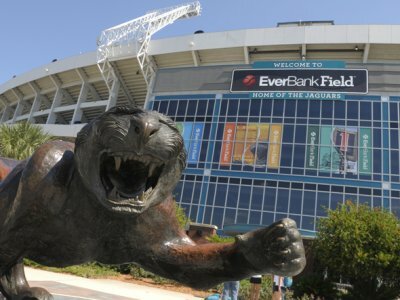 Which city should be the home of the Jaguars? 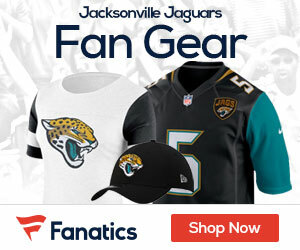 I believe that the Jaguars should stay right where they are at because they give Jacksonville something to have faith in .It takes time to get a team to play as a winning team,giving time the Jaguars will eventually get there.I as a Jaguars fan do know that moving the Jaguars to L.A. would be a big mistake because the team would not do as well there as they are here!! !So please Mr.Khan I and many of Jaguars fans beg you not to take the Jaguars out of Jacksonville!! !